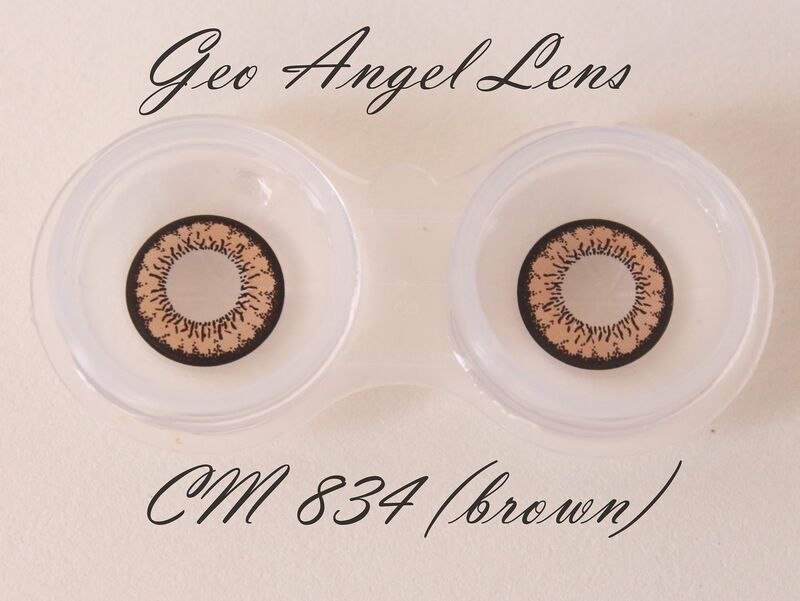 Geo Angel Lens is one of the known lenses in the market because you're getting both quality and comfort. I have the usual black Asian eyes. So, when I want to look a little different for the day, I always opt to wear colored contact lens and my look would change instantly. I know that contact lens was originally made for reading purposes, and since I have pretty clear vision, I just use contact lenses for aesthetic purposes. 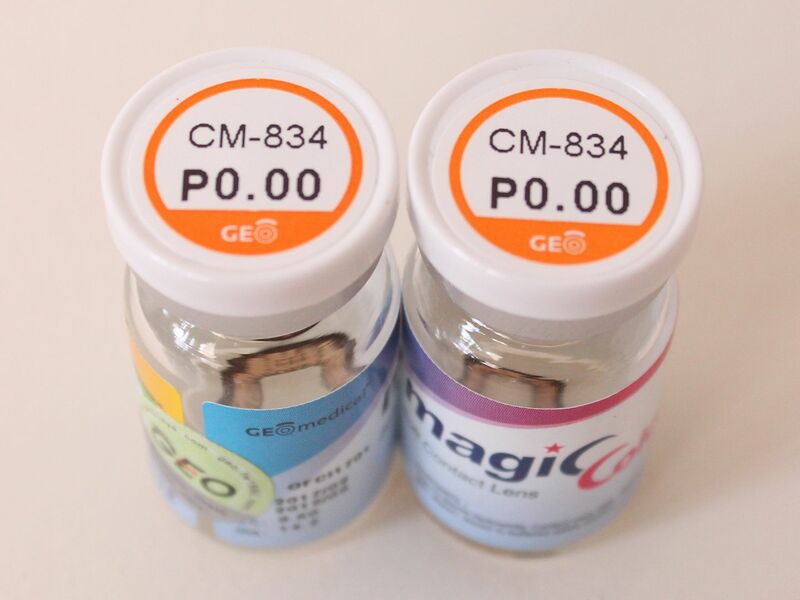 The Geo Angel Color Contact Lens were specially designed to meet the needs of the people who have bigger eyes or who want to show charming bigger eyes as Barbie doll. 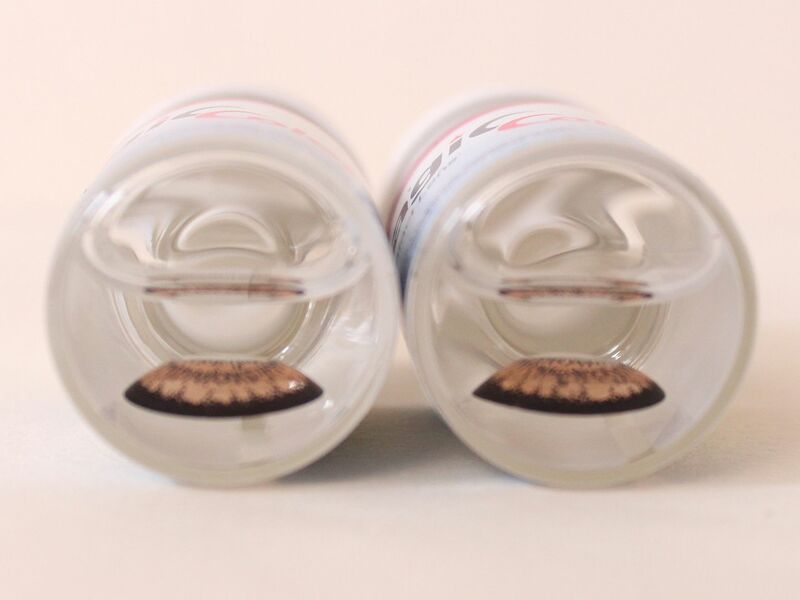 "All Geo Angel Color Contact Lens from trendysweet.com are US approved and come with the original anti-fake stickers from Geo." I have tried a lot of colored contact lens brands and I have to say that Geo is honestly one of my favorites. 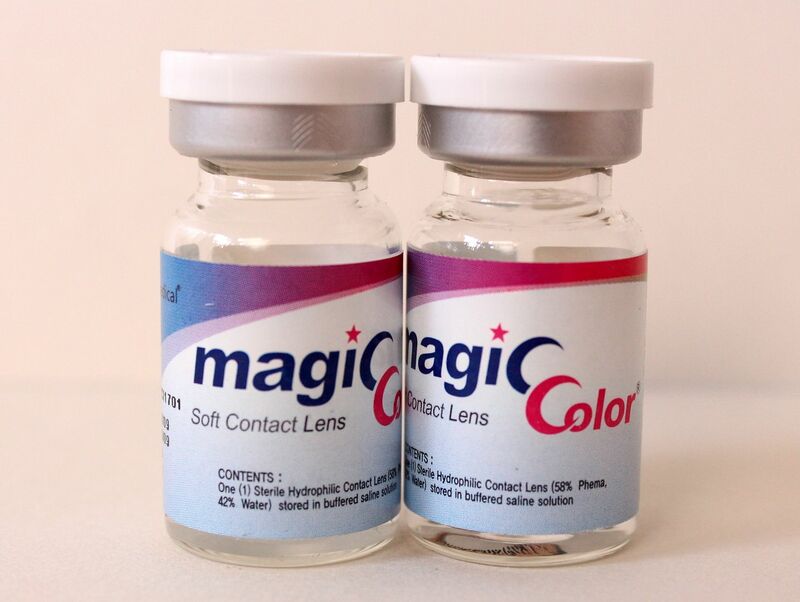 The colors are vibrant, if you want color on yours eyes yet subtle enough, if you want colored contact lens but don't want something over the edge. I like how the color blends with your natural eye color. The lens also feel comfortable on the eyes. 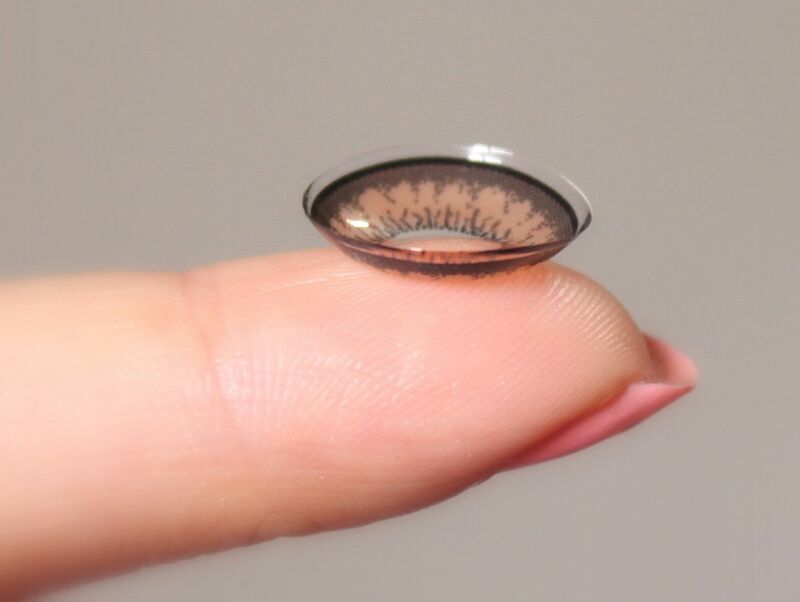 I usually experience discomfort after a couple of hours wearing other contact lens brand. 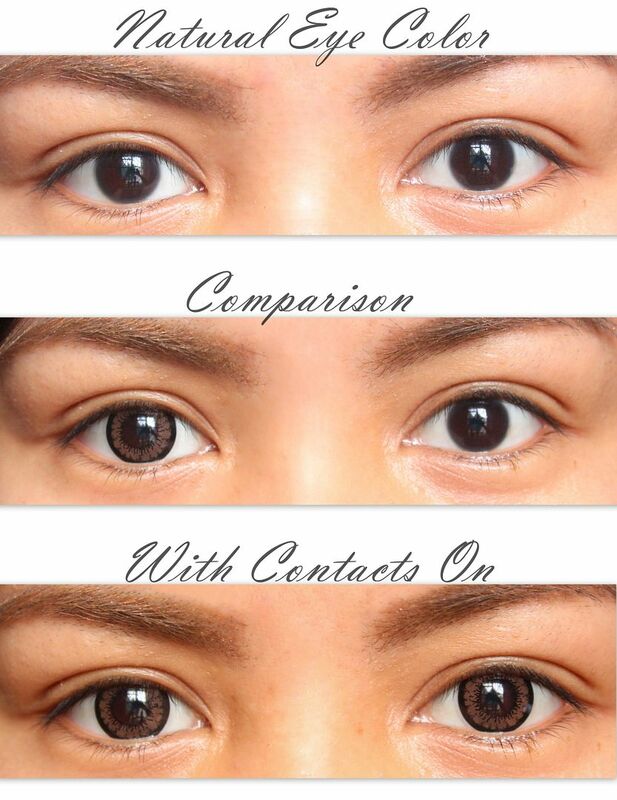 But Geo lenses feel light and lets air flow through so your eyes won't feel dry and teary. However, for those who want bigger looking eyes, please do note that this lens is only 14.80 MM as compared to other "dolly" lenses that come in 16 MM. 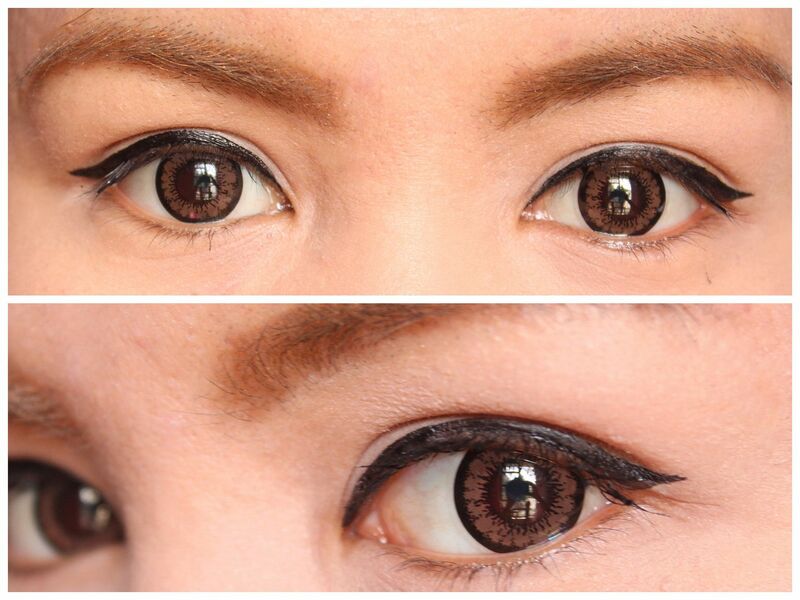 All in all, I really like Geo lenses and I recommend it to people who want colored contact lenses. 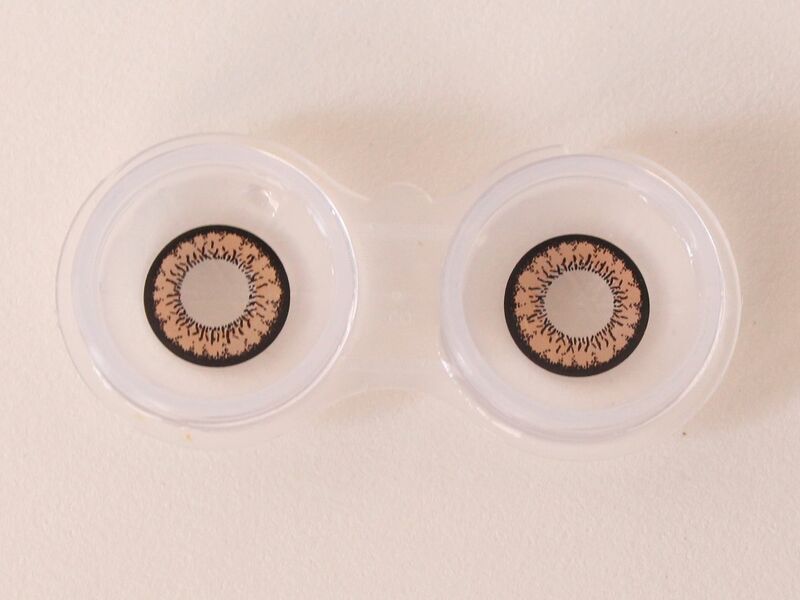 Get your own pair of Geo lenses only from www.trendysweet.com.